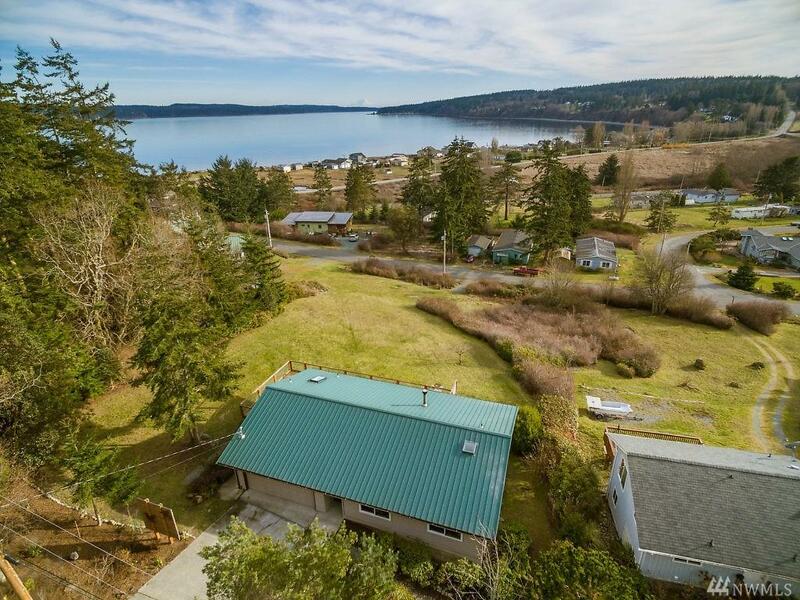 Enjoy unobstructed and protected views of Holmes Harbor! 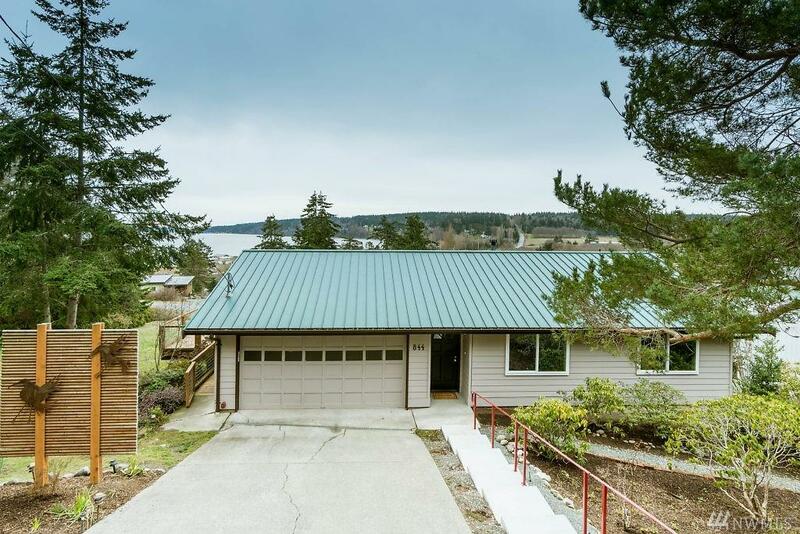 Head over to the hiking trails at Greenbank Farm or go stroll the nearby community beach! 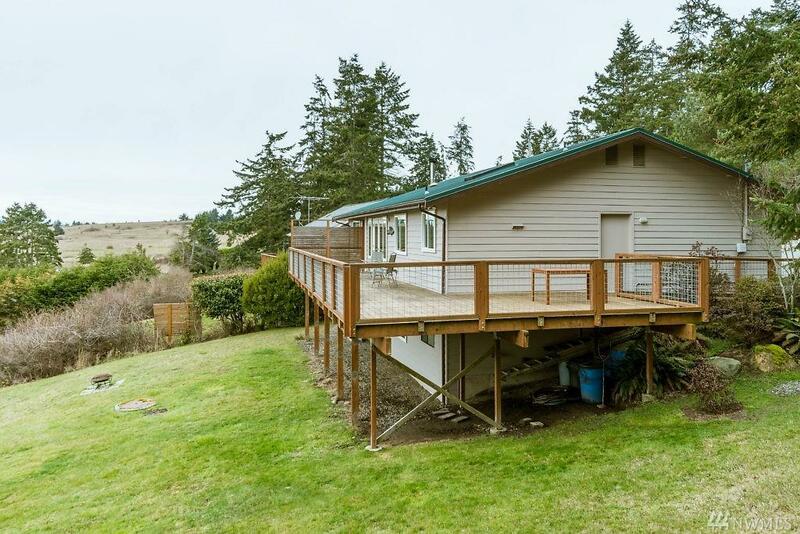 Oversize, wrap around deck on the view/southern side of this home great for entertaining. Master suite, second bedroom and office on the main/entry level as well as the kitchen & great room. 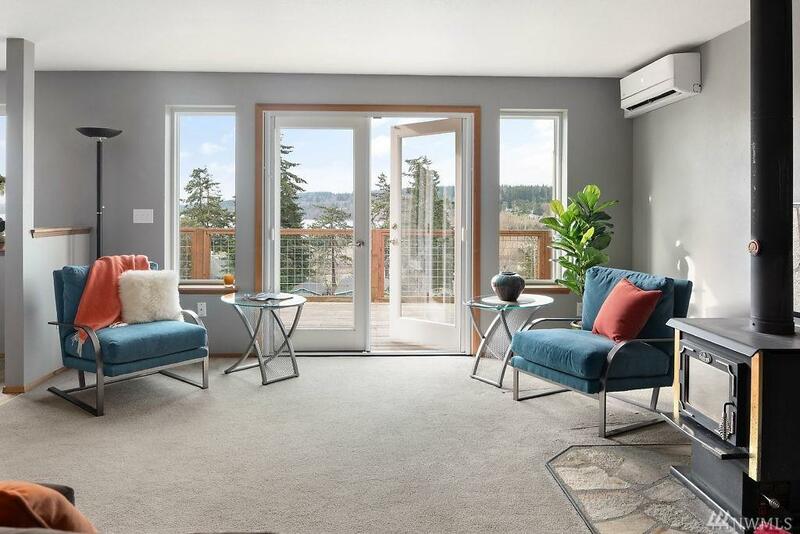 Day light lower level has a large rec room, laundry, three-quarter bath and perfect studio with separate entry. Four efficient mini-splits throughout the home!